Hi there! We are in Friedrichshafen from 10.05. 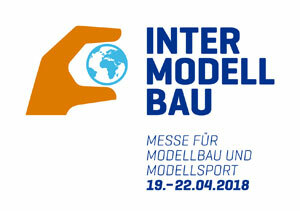 Visit us at the Intermodellbau Dortmund. 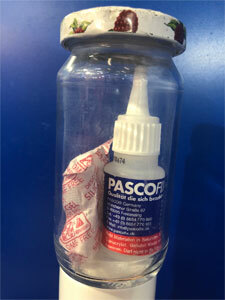 The glue PASCOFIX should be stored on a cool, dark and dry place.